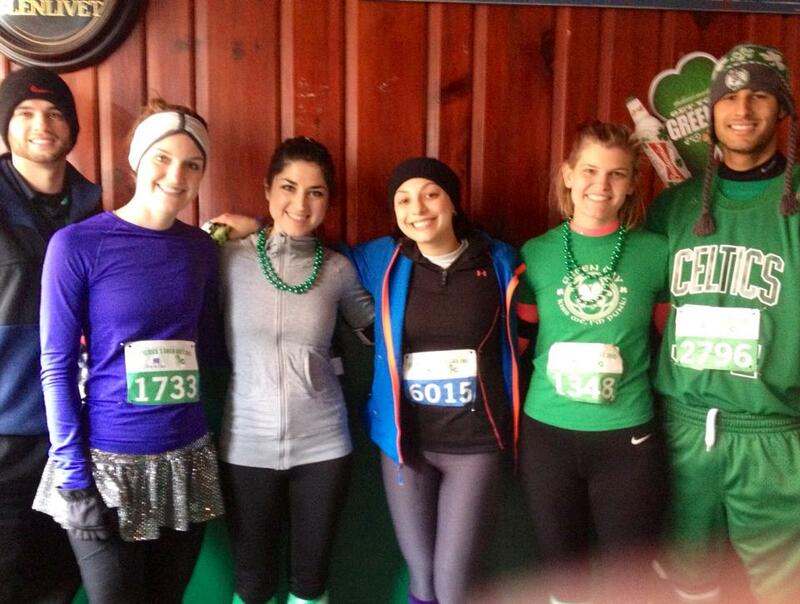 Holyoke St. Patrick’s Day 10-K Race Recap | Fit Girl. Happy Girl. Wow at those names! Sounds like a fun race, glad it went well. Thanks!! You definitely should! I had a ton of fun at this one. I definitely want to do this race at some point, all my family is right in that area so it would be so easy for me to get to! That’s awesome! I’d definitely recommend it. 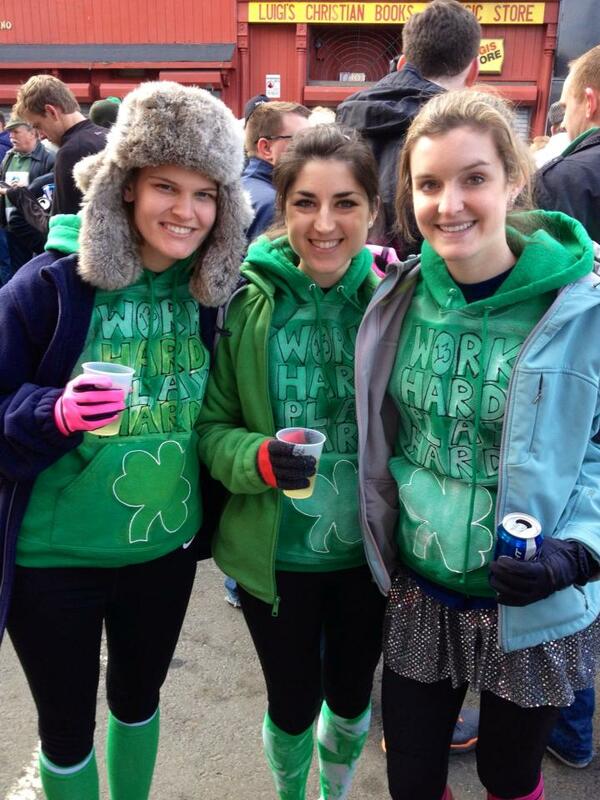 Other than it being pretty crowded, it was a really fun race!